As you all may or may not know, we just recently got a new pup, Lola. We've only had here for about 2 months, but I cannot imagine not having her. Henry, our first pup, while I believe he is perfect in every way, didn't have much training as a pup or any at all . I was so obsessed with him that I let him do pretty much whatever, and I let him eat pretty much anything. Rotisserie chicken? Sure! Eggs? Why not. Well before I know it my little York was 11 pounds and super over weight. Overweight at 11 pounds, what a life. I knew when we got Lola, I wanted to "do it right." Train her, feed her the best food and make sure she actually was a perfect dog. Tuesday and Thursdays nights full of puppy kindergarten and a 2 week training intensive and we are getting close! Now, to the food. I think we've all seen those commercials that talk abut the ingredients in dog food. I never really gave it a second thought until the vet told me Henry was fat. How can something so small be fat? We looked at his food and realized that he was eating flour with some chicken scraps mixed in! GROSS. 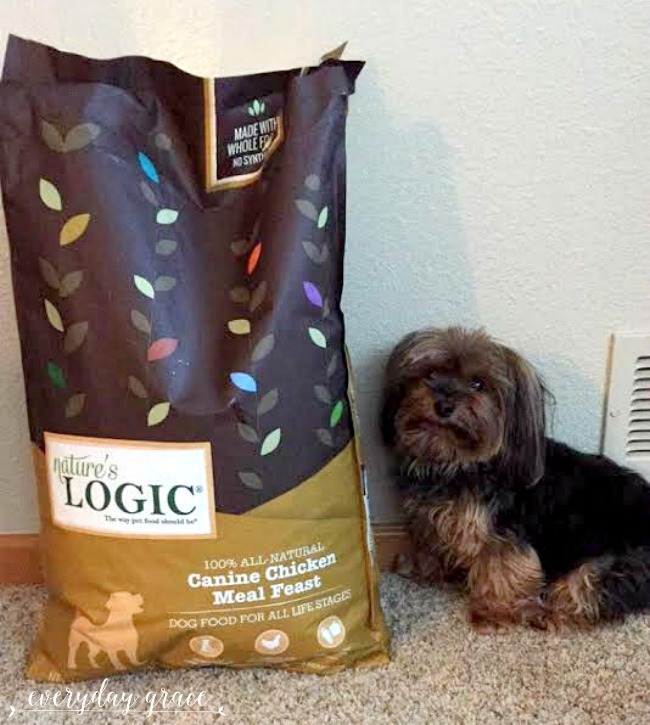 Here comes Natures Logic Canine Kibble. They focus on making whole foods with 100% natural ingredients. We eat clean, why shouldn't our pets? Nature's Logic rocks. Wanna know why? Their food is free is of common allergens and contains, no corn, wheat, rice, soy, potato, tapioca, peas or sweet potatoes. It contains natural antioxidants from fruits and veggies grown in the USA. It does not contain any man-made synthetic vitamins, minerals or amino acids, nor any genetically engineered fruits, veggies, nuts, grasses or seeds. Their food has probiotics and enzymes that help increase nutrient absorption and aid in digestion. So my pups are paleo. Figures. We chose the chicken kibble, but the best part, they have so many awesome meats to choose from! Since my pups have been eating this food I have noticed so many amazing changes. Henry, who is almost 8 has so much energy. He is down to 8.2 pounds (skinny minny!) He had knee surgery when he was 4, so he kind of slowed down. But this food gives him so much life! He keeps up with Lola and even challenges her. Lola has a ton of energy already but I'm hoping that feeding her amazing food early will keep her at the appropriate weight and continue to grow healthy, happy and strong. Lola had a bit of an issue with some crab apples in our yard a few weeks ago. Think runny poop and puke. After a week on chicken and rice with meds, I was nervous to transition her back to food. She is doing amazing. She hasn't had any issues since we started her back on Natures Logic and she loves it. Disclaimer || Before you change your dogs food, please ask your vet their opinion. I checked with my vet and he totally approved this for my pups. But every dog is different. 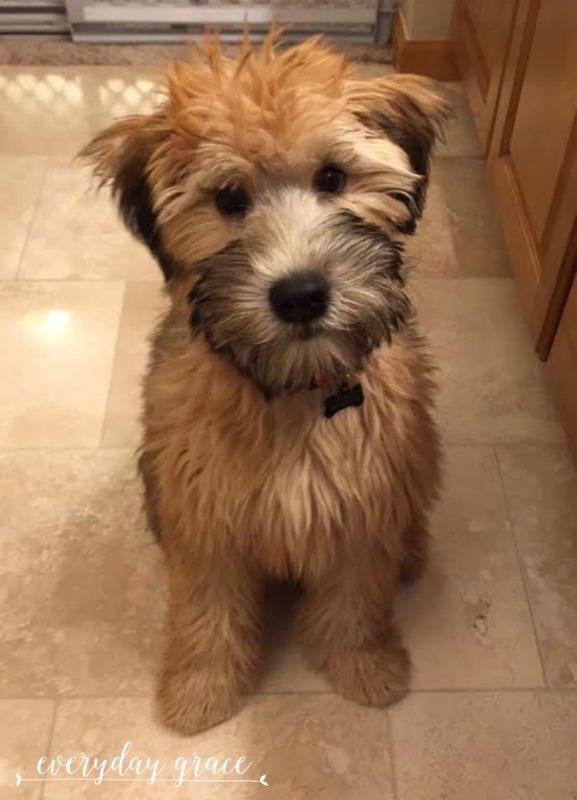 Transitioning dogs to food can be a bit tricky If you do transition their food, do it slowly --incorporate the new food into the old food while slowly pulling the old food out. In about a week or two you should be fully transitioned. If you have any questions about Natures Logic, please visit their website here. 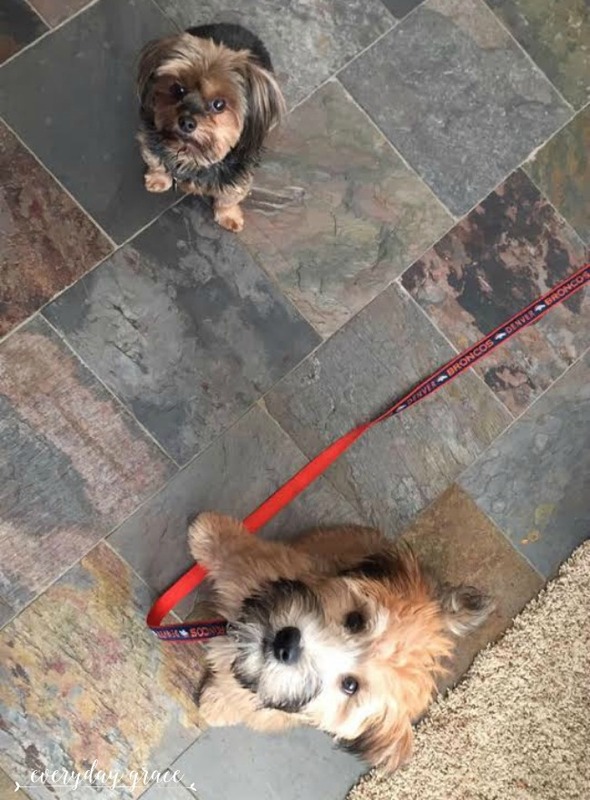 I mean -- look at those happy pups. Happy Friday everyone! I hope your weekend is the best. Happy Wednesday my friends! I hate apologizing for my lack of blogging, but here I am aplogizing. So sorry! 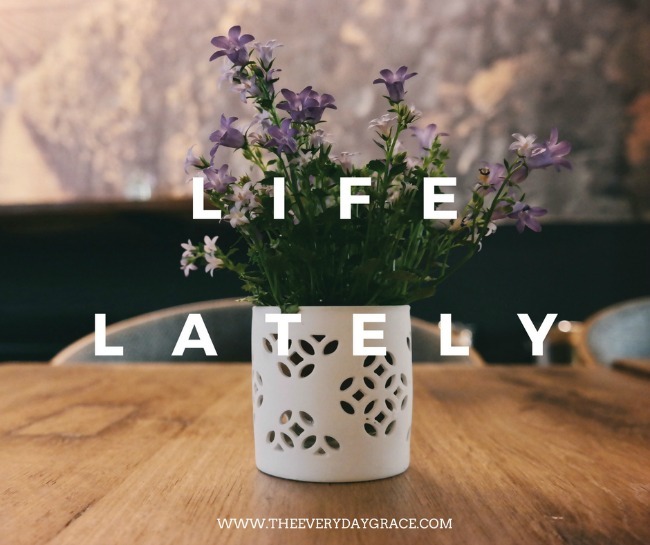 Life has been hectic and work even more so, meaning the blog has been put on the back-burner. But, if you wanna follow along make sure to follow me on Snap (@kgrace01) and Instagram (@kgrace01) -- the blog make take a hit, but those social media avenues are always busy! Anyways, let's get to the playlist! I love Wednesdays. Is that weird? It's usually a busy day but it's right in the middle of the week. At this point you've either had a great week and you've got momentum moving forward or you have two more days in front of you to change your perspective. Plus, we are officially half way to the weekend. Win! Have you noticed how many amazing new songs are out there right now? I cannot wait to get to work to start my Spotify or YouTube and listen to new jams. 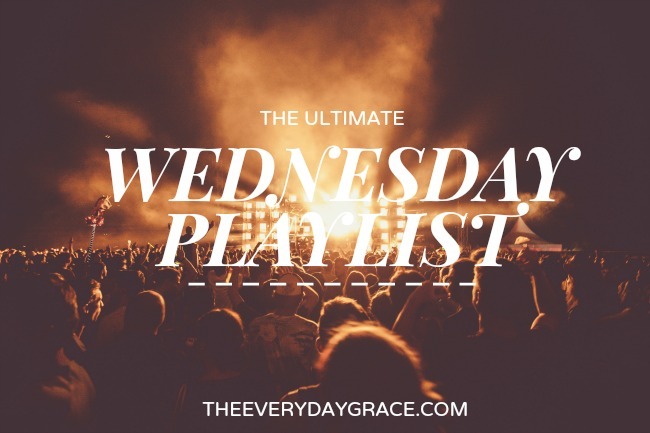 I thought, since there are so many, I'd share my Wednesday playlist. Let me preface with - I love songs that I can belt the lyrics too, feel in my heart and bones and listen to over a period of 8 hours. I do not like techno or music with no words, so if that is what you're listening too, so sorry. But I hope you love this as much as I do! Ah! Share you new jams with me! Last weekend I had the pleasure of hosting two of my best girl friends FIRST weekend in Denver. 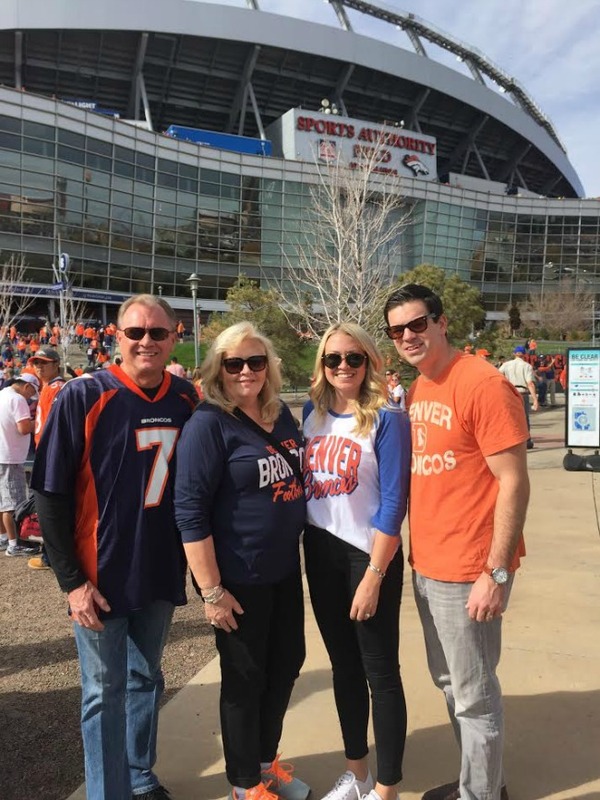 Both of them had spent time in the mountains, but neither had spent any time in Denver. The pressure to show them a great weekend was on. I contacted some of my Denver girls and asked for their must haves. Coti and Jen arrived around 6pm on Friday night and we we're doing Denver things until I dropped them at the airport Sunday afternoon. 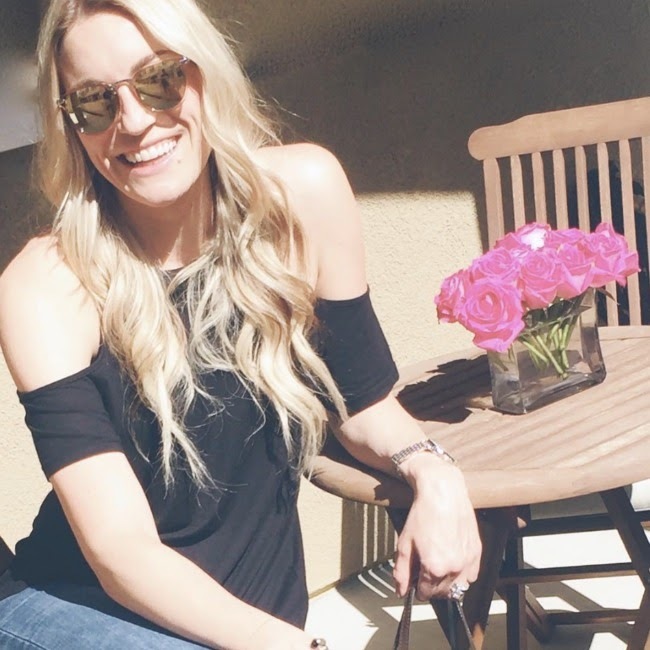 It was a jam-packed weekend full of food, cocktails, snapchats and laughs. It was one for the record books and I cannot wait until our next girls trip. See ya next October, Portland! Denver really does sit at a mile high. There is a step on the State Capital Building that is exactly 5,280 feet about sea level. Golf balls go further, tennis balls are hit harder, the sun feels hotter and alcohol packs more of a punch. Denver was founded on November 22, 1858 and the Denver metro currently has 3,418,876 people. Denver has 300 days of sunshine. Did you know this was used to convince people to come out and build the railroad? It worked! Denver is not in the mountains, it's near them. Our views are spectacular. Denver is the second highest educated city. We have seven profession sports teams! GO BRONCOS. The Broncos just became the winniest team in history. How does that taste Kobe? Denver brews more beer than any city in the nation. 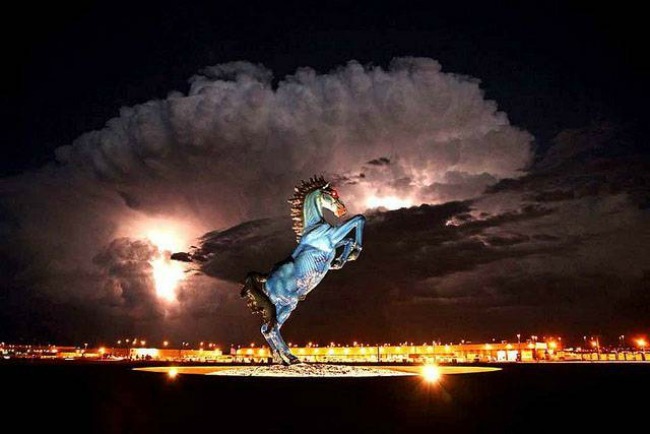 There is a blue horse as you enter the airport (the largest airport in terms of land in the country) and it's cursed. It fell on it's sculptor and killed him. The horse has red eyes. Yikes. There are more marijuana dispensaries than Starbucks. It is really easy to find amazing stuff to do in Denver. The nightlife is amazing, the food is some of the best I've eaten and the views are spectacular. Make sure when you come you bring both a jacket and shorts. The weather here is crazy, but beautiful. Oh, and make sure you are doing Denver right by bringing your best girls. 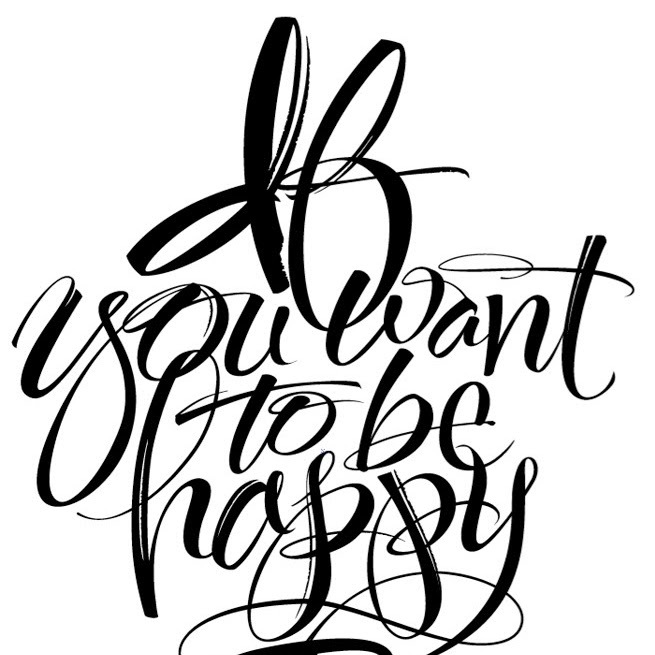 That always makes life more fun. Let's get to it shall we? Colt & Gray: It's a must go. 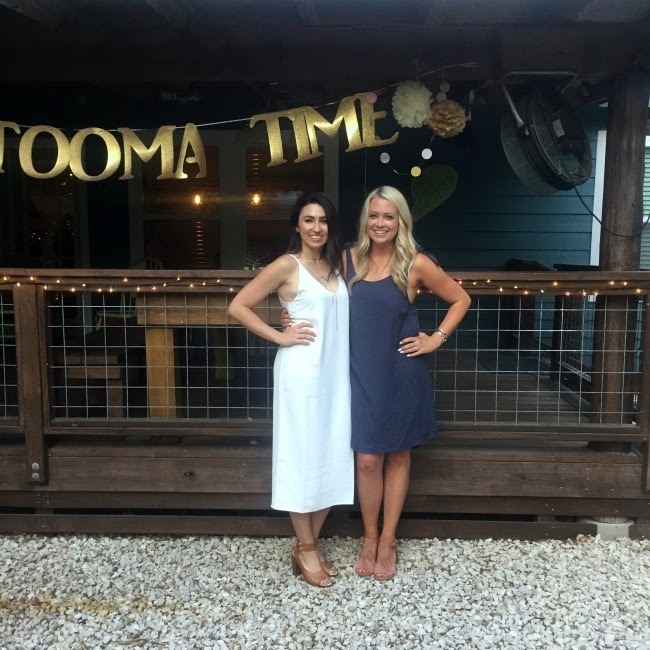 They describe themselves as a locally owned and operated neighborhood restaurant serving the highest quality food and drink in an elegant yet comfortable environment. I am not joking when I say this is a must. We started with oysters and a charcuterie board and shared the mushroom soup. We sipped on dirty (filthy for Coti!) martinis and amazing cocktails. Okay, we indulged! We shared the ciopionni and the roasted chicken. Oh and to top it off, we got home made cheesecake. It was too good not too! Osteria Marco: This is one of our favorite places. It sits on Larimer Street, which is the most darling little street. It's cozy, comfy and has the best homemade burrata I've ever tried. We take all of our friends here. It's the best place to share a bottle of red wine and a charcuterie (yes, we love cheese boards.) IF you go you have to try the burrata. Homemade mozzarella stuffed with homemade ricotta. It's to die for. Split a wood-fired pizza and a bottle of wine and you are all set! Linger: Great food, great rooftop and bottomless mimosas. Linger serves, brunch, lunch and dinner but I LOVE it for brunch. It is semi asian-food inspired with some chorizo and nutella waffles thrown in. We all got a different bun; pork belly, dragon, pork and Mongolian beef. Coti and Jen got ramen and I got a Banh Mi sandwich. Blood orange mimosas on the rooftop to follow. The cool thing about Linger is it used to be a mortuary called Olinger (see the picture below). Linger: Ramen, the Original sign and Chorizo tacos! Little Man Ice Cream: The cutest little ice cream spot in the Highlands. Get there early or your wait will be crazy! Delicious flavors, vintage outfits and the best photo opps. Black Eye Coffee: It was named the number one Instagramable coffee shop! And it does not disappoint! We sipped on delicious coffee and split an avocado toast. So delicious and so cute. The copper and gold accents make this place the cutest coffee shop around. VooDoo Doughnut: This originates out of Oregon and has the most delicious (and crazy!) donuts around. The wait is usually around 30 minutes and the parking is difficult, but the sweet smell of donuts is worth the wait. Pigtrain Coffee Shop: This little coffee shop is located in Union Station. This is a darling little shop, nice baristas and Union Station is the best! Our milk was sour...which was a huge negative, but usually this place is amazing. Terminal Bar. This place rocks! Old school bar with delicious cocktails and a great feel. Larimer Square: The cutest street. It was actually designed after the Champs-Elysées in Paris! It's full of restaurants, bars, shops, speakeasys and coffee shops. It's a brick street lined with lights and is more than picturesque. 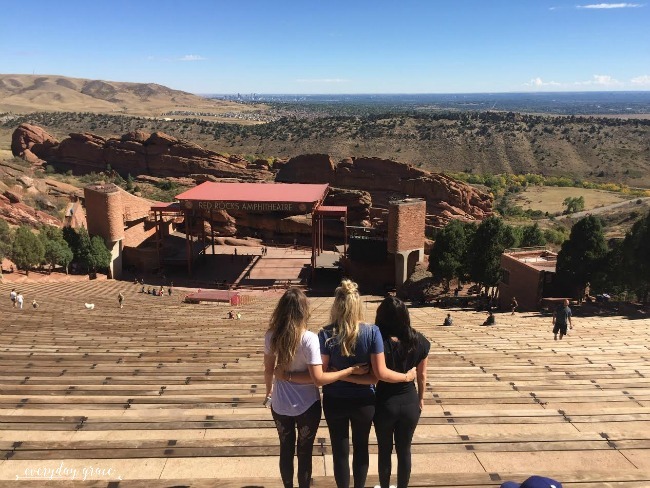 Red Rocks Amphitheater: Unless you are living under a rock, you've heard of Red Rocks. It has to be the most beautiful place. Plus, the concerts there are the best ever. If you have a chance, go! There are concerts, yoga on the rocks, movie on the rocks and hikes. It is a dream. The Art Hotel: We went here for drinks in their bar and it was amazing. IT is right in the heart of downtown. They have a huge fire-pit on the deck and the best cocktail and truffle fries ever. We ordered this amazing strawberry martini with a balsamic glaze. It sounds weird, but it was the best drink. Union Station: Filled with shops, restaurants, flower shops, coffee shops and a hotel! It's a great place to grab a drink and people watch. Plus the mix of old time feel with updated cocktails is perfect! Happy Friday friends. I hope you have the best weekend! AND if you are ever in Denver, hit me up! I would love to show you around! 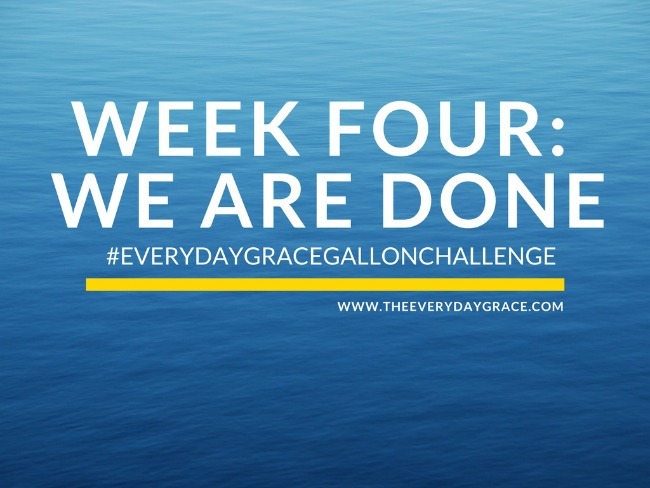 The Gallon Challenge: It's over! WE ARE DONE. I never thought I would be so excited for this challenge to be over but I am. Let me explain. I love the way my body feels, but I hated the fact that all I thought about was water. 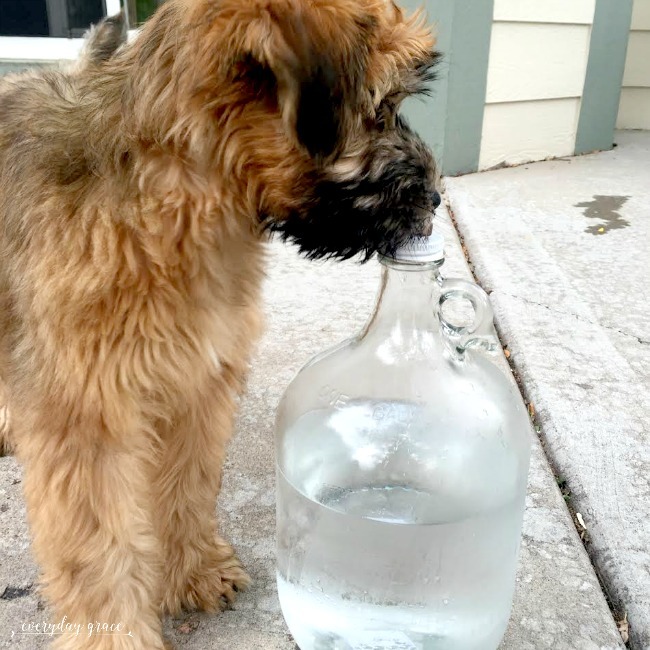 I hated carrying around the huge jug and I dreaded drinking water. Yes, moving forward I realize how much better I feel and will work towards drinking more every day. But man, oh man. My goal moving forward is 3/4 a gallon everyday. I switched to a big Starbucks tumbler and that makes drinking so much easier! How did you all like the challenge? I do have to admit, I will miss the daily snapchats of your water jugs! Loving: That it is over and how light I feel. Light is different than skinny. I just feel more agile. Anticipating: Incorporating drinking more water into my daily life. I know I need it, so I need to get better. Callie's thoughts: I cannot imagine not drinking a ton of water anymore. It made me feel so much better and the thing I notice the most is fewer cravings and so much less tired. The big jug was so good, but now I know what a gallon looks like so I don't need to carry the heavy jug anymore. So, there you have it. The challenge is over. Here's to drinking more water, feeling better and NOT carrying around the big jug. Happy Thursday everyone! Stay tuned for tomorrows post! 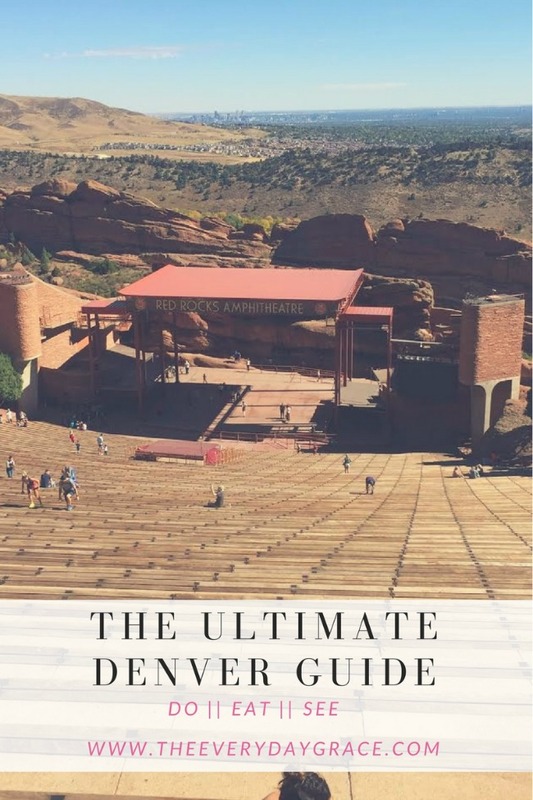 A beginner's guide to Denver! 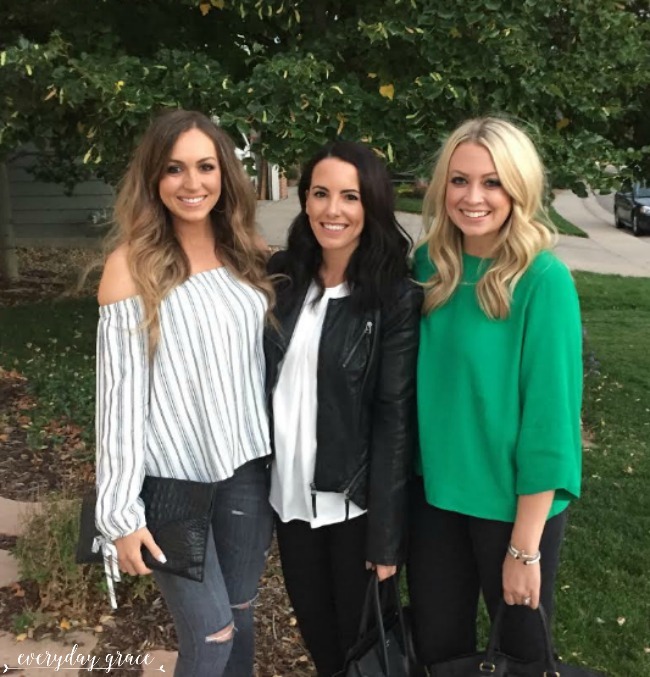 I am so thrilled to share last weekends girls weekend with you and all the Denver hot-spots we tried out! Happy Monday lovies! I hope you had the best weekend. I am still recovering from the high of my girls weekend. It was such a wonderful weekend exploring Denver. We went to some amazing places and I cannot wait to share my Denver tour guide this week! If you are following me on Snapchat (@kgrace01) you saw a little sneak peek of those places! Sunday was a blur which required an easy meal. I needed something that was filling, healthy and didn't require a lot of prep. In my world, that is usually a salad, something Adam isn't super fond of. This means I have to get super creative with my salad creations. 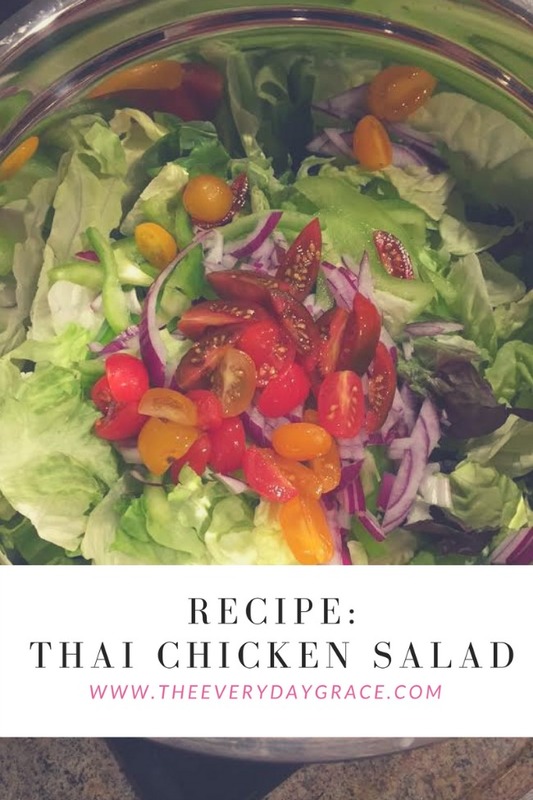 Enter this Chicken Thai Salad. I got the inspiration from this Buzzfeed. It was a bit bland for my liking so I spiced it up! It turned out so delicious, a little spicy and Adam even went back for seconds! Needless to say, Monday came too quick with too little coffee. However, I'm still dreaming of this chicken salad. Salt and pepper chicken and cook until tender. Set aside and slice thin. Prepare the veggies! Toss the salad ingredients (sans chicken) in a large bowl! Make the dressing. Mix well! Toss the dressing the in salad, mix well! 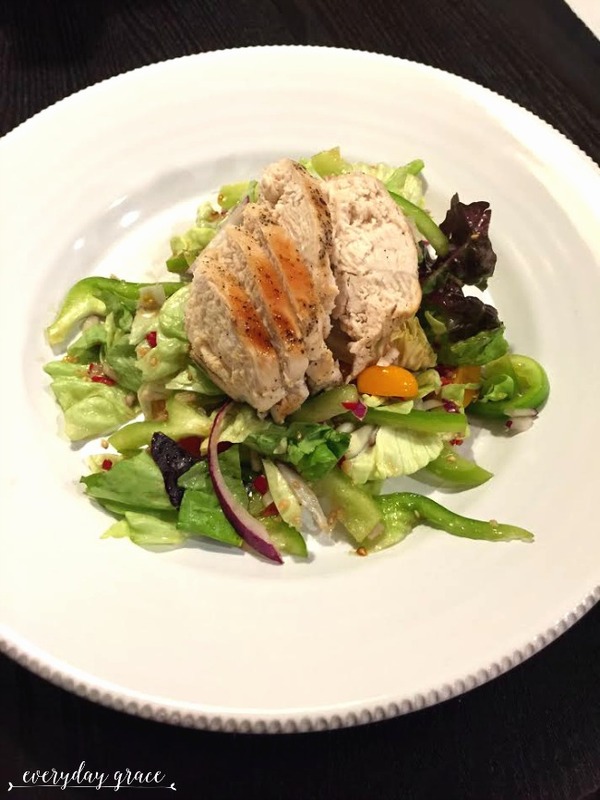 Plate the salad, top with chicken. Happy Monday everyone! Here's hoping its a great one!